August 25, 1972 – Supreme Court Justice Harry A. Blackman refuses to block the merger of the Illinois Central Railroad and the Gulf, Mobile and Ohio Railroad. 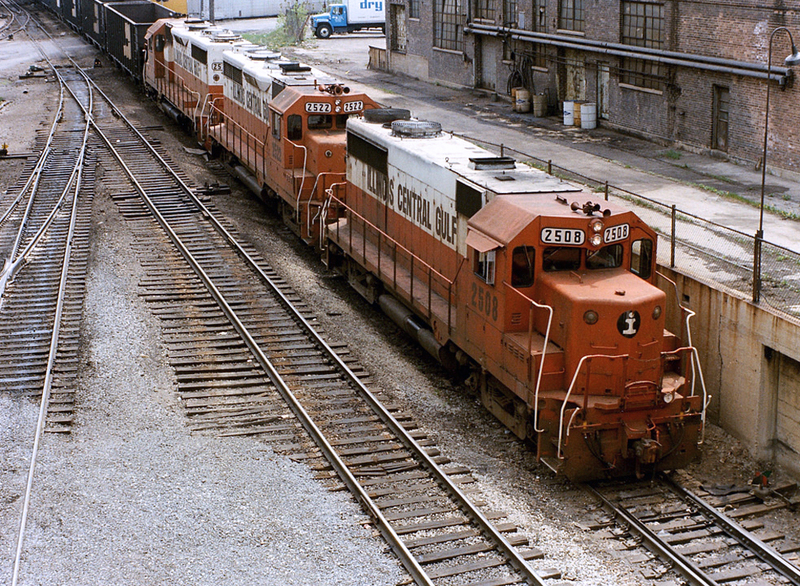 The Missouri Pacific Railroad had claimed that the proposed merger would create a near-monopoly that would cripple it. The merger, which had occurred on August 10 gives the new Illinois Central Gulf Railroad control of 13,532 miles of track.